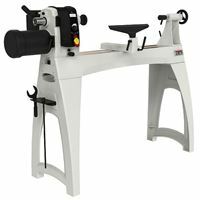 • Choose a lathe that suits your needs best You can select a lathe from a wide variety of sizes ranging from 350 mm to 1067 mm in distance of centres. 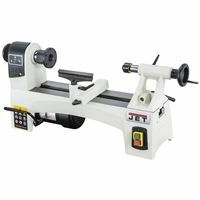 • All lathes offer a robust cast-iron construction guaranteeing minimum vibration and maximum stability while you work. 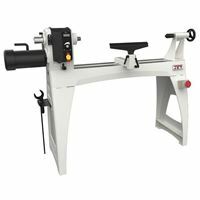 • Besides that, JET lathes offer variable speed control, secure workpiece clamping, sliding and pivoting headstock and many more features streamlining the entire turning experience. Exclusive to IGM Tools & Machinery, Powermatic creates machines that push the boundaries of engineering and design. Fitted with every feature a woodworker needs, they will handle projects of all sizes with ease. Since 1921, Powermatic has been at the forefront of woodworking machinery in North America. Known as the Gold Standard, Powermatic continues to build machines that push the limit of engineering and design, in order to allow you to expand your creative ability.